Remi Adekoya is the former political editor of the Warsaw Business Journal. He has written for Foreign Policy, Foreign Affairs, the Guardian, Politico, Washington Post, Quillette, Central European Financial Observer as well as several Polish newspapers. He has provided socio-political commentary and analysis for BBC, Sky News, Al-Jazeera, Canadian Broadcasting Corporation (CBC), African Arguments, Stratfor, Geopolitical Intelligence Services (GIS), Radio France International and Democracy Now among others. 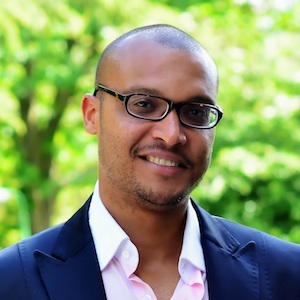 He is currently conducting PhD research on the role of political leadership in identity politics at the University of Sheffield and is a member of the Editorial Working Group of Review of African Political Economy (ROAPE).